In Arole's debut book, we honor the first to be praised! Unveil the Secrets of Eshu in Kimbanda and the Magic of The Night! Unveil the mysteries of Eshu in Kimbanda Tradition, its Realms and its Spiritual Hierarchies. Also, buy the book and get the lecture "Exu Maioral" for free. From Africa to Brazil, across oceans and overcoming slavery, Eshu is King! The secrets and magic of Eshu, the Guardian of Crossroads, unraveled through the roots of the Traditional Kimbanda. Eshu and his female counterpart, Pombagira, are the most well-known and most controversial Spiritual Entities of all that manifests in Afro-Brazilian practices. This is because, in all of them, other Entities are always kept at a certain distance that divinizes and sacralizes them, while Eshu is seen as close and intimate to the human being, and is even treated by his faithfuls affectionately as "My Friend / My Buddy"
The archetype represented by Eshu also contributes to the creation of this almost affective bond between man and the spirit: outcasts of all nature, marginals in the literal sense of the word - those living on the margin - the figure of Eshu represents human nature itself all its vices and virtues, free from the moral bonds imposed by Western society. 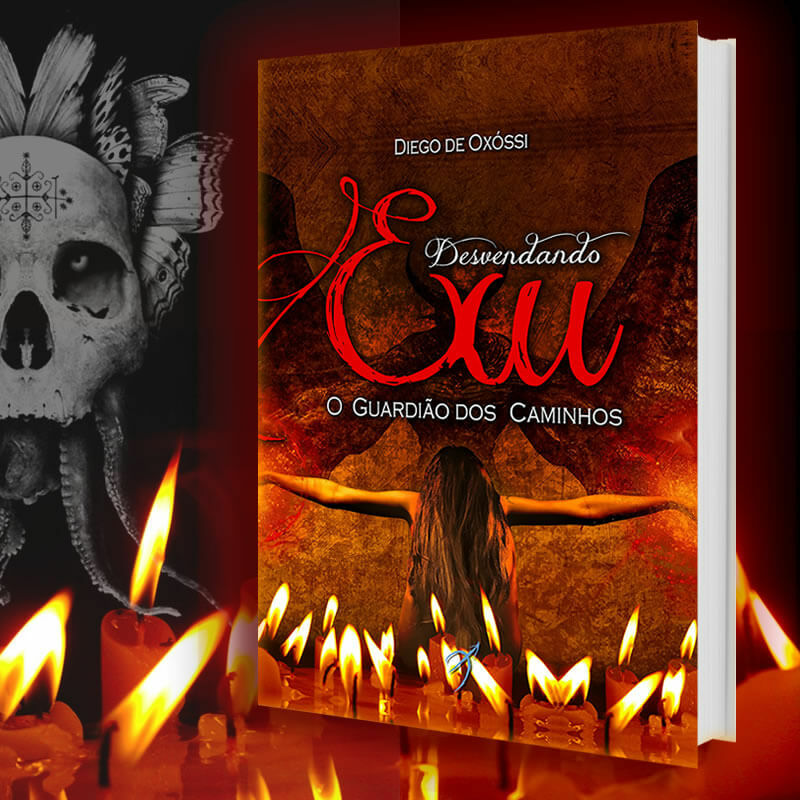 It is from this relationship of affection with the supernatural that Babalosha Diego de Oxóssi launches his first book "Unraveiling Eshu - The Guardian of Crossroads". The work, which originated in the lecture of the same name carried out by the author in religious and esoteric events in Rio de Janeiro, São Paulo and Porto Alegre, searches for the Afro-mythological origin of the Eshu and builds a historical rescue since the emergence of African- across the country to the present day. 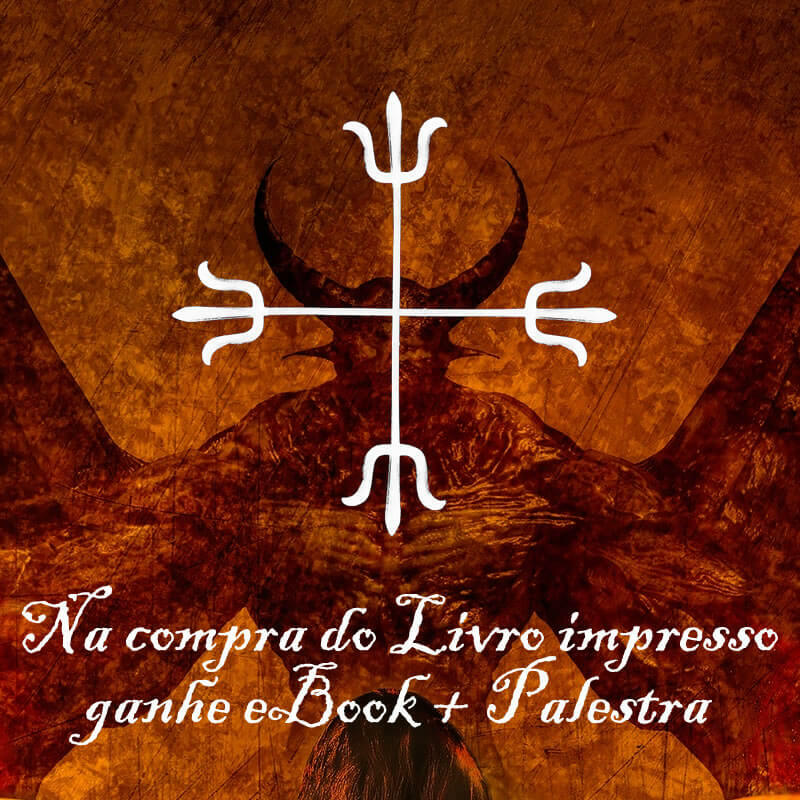 Buy the book and get the "Exu Maioral" online lecture for free. The details for access to the talk are sent along with physical product, check the promotional code inside the book.